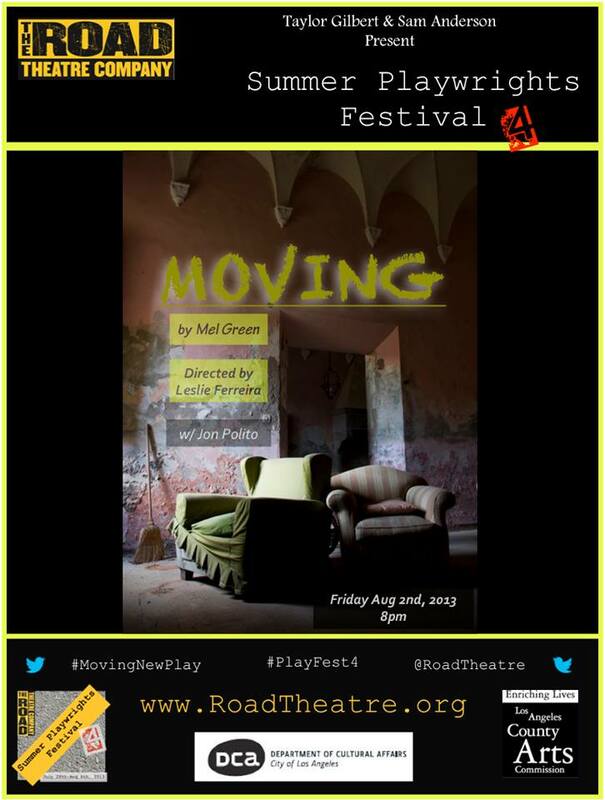 Don’t miss the staged reading of Mel’s new play ‪‎Moving‬ with ‪JonPolito‬, ‪IvanBasso‬ and directed by ‪LeslieFerriera‬ this Friday Aug 2, 8pm at the Road in NoHo. ONE NIGHT ONLY! Mel Green’s new poem “Cut” is featured this week in Cultural Weekly. Cultural Weekly’s mission is to draw attention to our cultural environment, illuminate it, and make it better through rich conversations. We look at culture through the different lenses of media, money, technology and entertainment, always with prime focus on creativity in action. 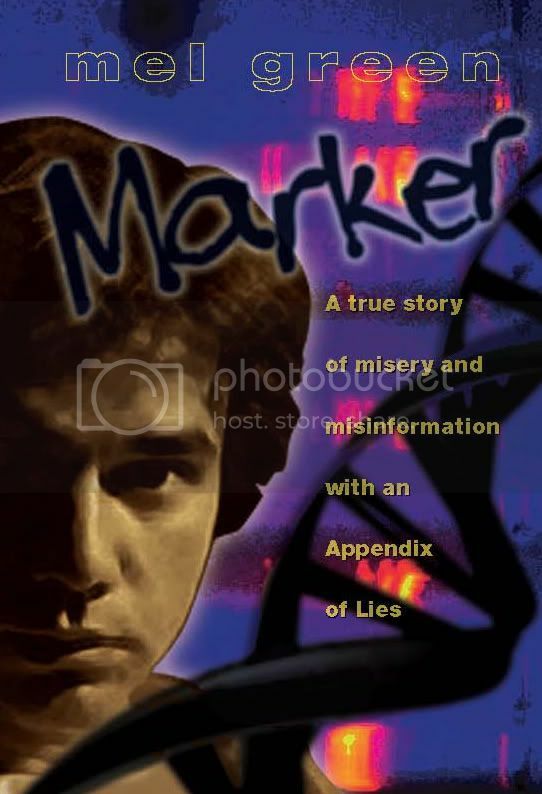 it is a great webzine and if you haven’t checked it out you should! (lots of FREE street parking! EASY. 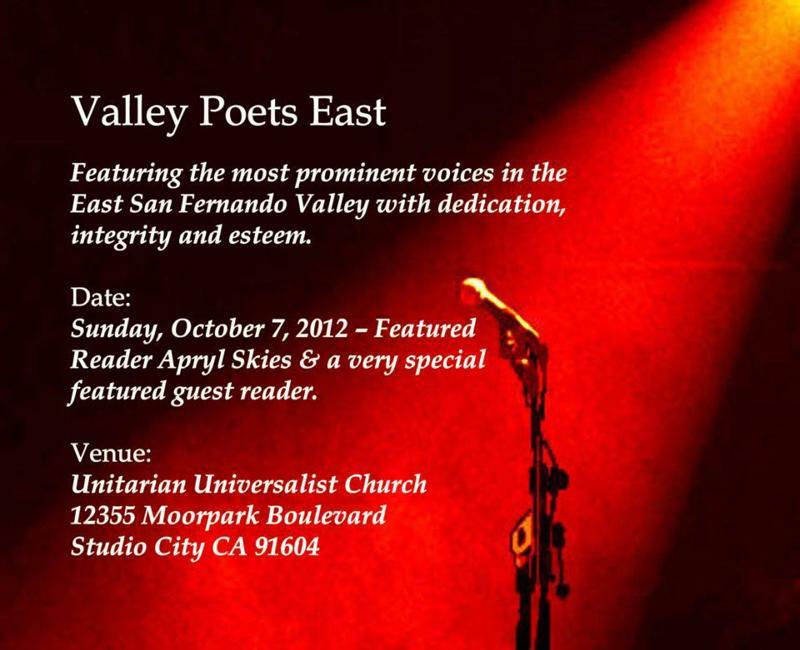 Right off the405) Lots of talent, for one hour, in one room, for $10bucks. Ya just can’t beat it! See you there. 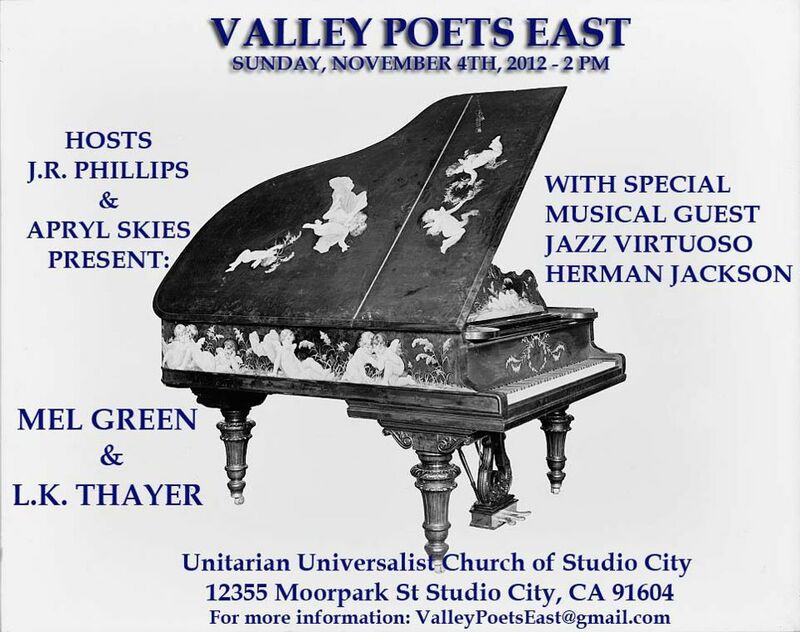 An afternoon of Jazz & poetry. 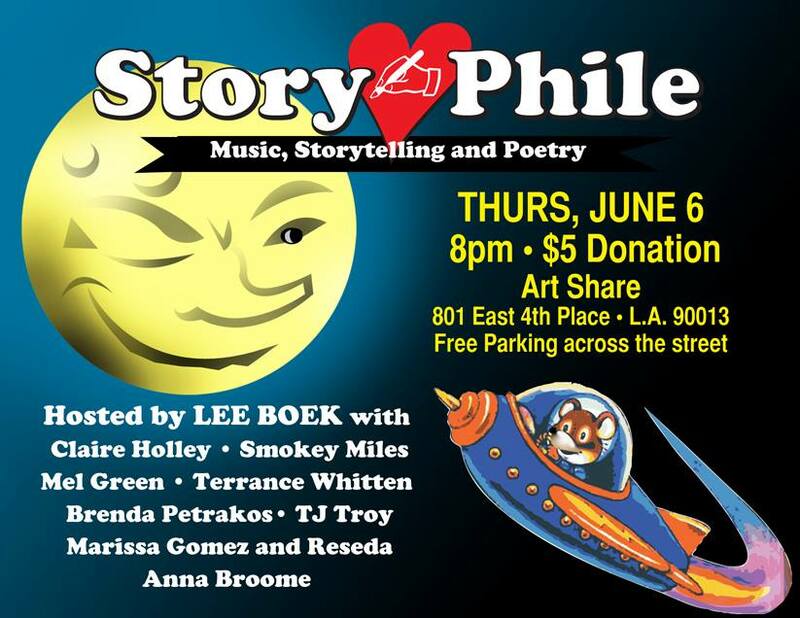 Featuring the musical talent of Herman Jackson, and poetry by Mel Green and L.K. Thayer. 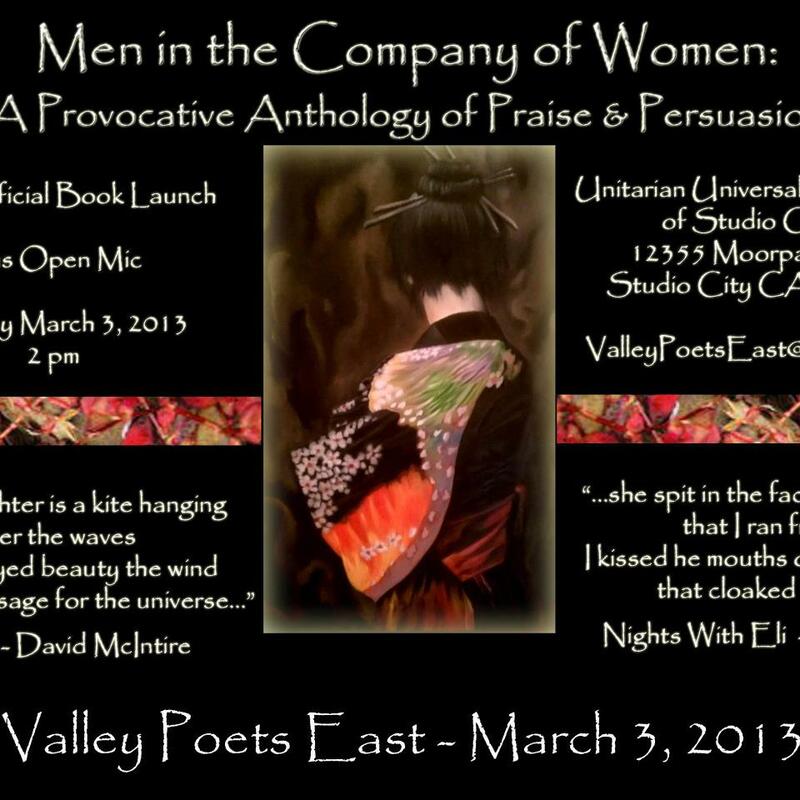 An afternoon of Jazz & poetry. 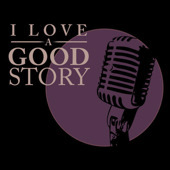 Featuring the musical talent of Herman Jackson, poetry by Apryl Skies, David McIntire, Mel Green, Jeffrey Alan Rochlin, Georgia Jones-Davis, Judith Terzi, Alice Pero, Eric Howard and others.